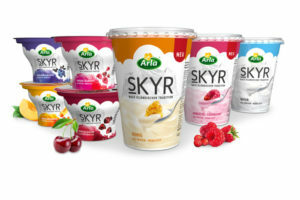 Royal FrieslandCampina has announced that as of 1 January 2018 it will be splitting its organisation into four global business groups: Consumer Dairy, Specialised Nutrition, Ingredients and Basic Dairy. 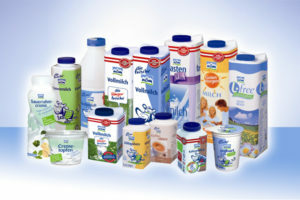 Arla Foods will invest approximately €19 million at its German Upahl plant this year, which will bring the total investment in the site to €70 million over the last three years. 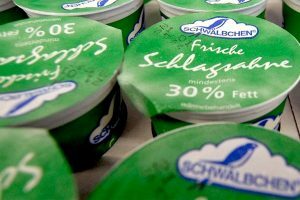 Last year wasn’t very good for Austrian dairy Nöm AG, which achieved sales of €321 million in 2015, 5% lower than the previous year. 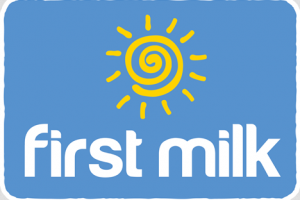 Following the completion of a full strategy review, First Milk has agreed to sell its Glenfield Dairy business based in Fife, Scotland to Graham’s the Family Dairy. 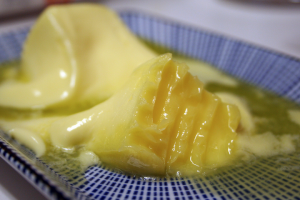 Austrian dairy group Nöm is relocating its butter production by the end of the year from Zwettl to Baden, south of Vienna. 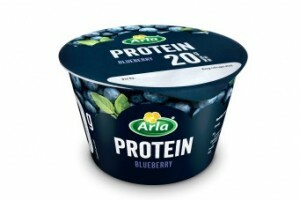 Arla Foods has launched Arla Protein into the yogurt category. 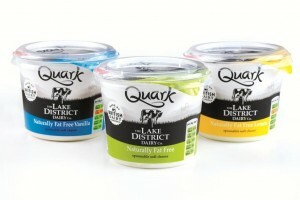 Made from natural ingredients, the quark base yogurt is high in protein and fat-free. 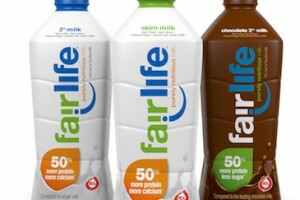 Validation of the high-growth health opportunity for dairy is coming from Coca-Cola and PepsiCo, says Julian Melletin. 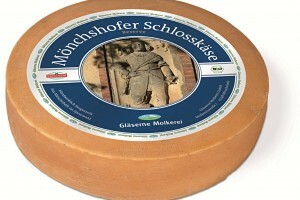 Will 2012 be the year that dairy protein moves from body building to mass market? 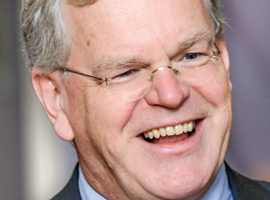 Julian Mellentin asks.